Imagine three days of education, inspiration, connection, and fun—that’s the core spirit of Organicology. We’ve organized this schedule so that you can maximize your time learning, networking and socializing in an exciting environment. Throughout the conference there are many breaks, social opportunities and celebratory events—all good for us and the planet. We've put together a fabulous schedule and fleshed out our timeline, see the detailed "Event at a Glance" page here. The 2017 curriculum was designed to engage a wide variety of stakeholders, from farmers/farm laborers, processors, distributors and brokers, to retailers, nonprofits, service providers, educators/researchers, certifiers, and eaters. In 2017, we organized and categorized our curriculum into educational tracks, highlighted below. The first day will consist of five different day-long intensive sessions. Intensives provide a deeper understanding of the topic at hand. You’ll walk away with critical tools that will challenge and empower you. We'll explore topics such as independent ownership models, business management for organic farms, producers seeking to transition to organic, cultivating natural resources and biodiversity on the farm, and making sustainability choices to be a resilient business in the marketplace. The Case for Independence in the Organic Trade: Creating and Sustaining Business Enterprises that Provide Vision, Leadership and a Path to Succession | 9:30 a.m. - 5:00 p.m.
Business Management for Organic Vegetable, Seed and Grain Producers | 9:30 a.m. - 5:00 p.m.
Natural Resources and Biodiversity Farm Tour | 9:30 a.m. - 5:00 p.m. 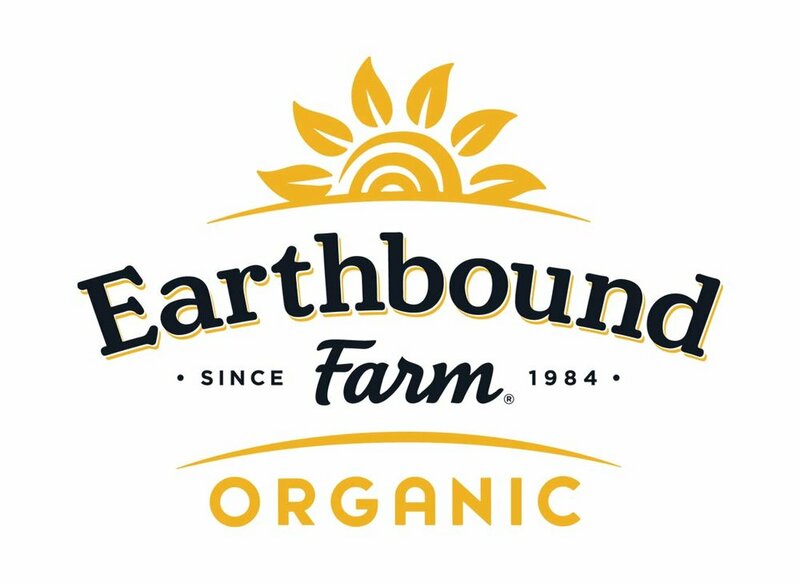 Transition and Growth in the Organic Sector | 9:30 a.m. - 5:00 p.m. Creating a Resilient Business through Sustainable Practices | 9:30 a.m. - 5:00 p.m.
Day two is filled with a mix of diverse two hour workshops. These shorter sessions will cover a multitude of condensed topics. Choose the workshops that pique your interest or explore new ideas. FDA Down on the Farm | 1:30 p.m. - 3:00 p.m.
Farm Succession: Why planning now is critical, and resources to begin | 3:30 p.m. - 5:00 p.m. Farming Like a System: Learning from the data and experiences of experienced organic farmers | 1:30 p.m. - 3:00 p.m. Managing Farms and Creating Habitat to Support Conservation Biological Control | 10:00 a.m. - 12:00 p.m.
Strategies for Addressing the Farmworker Shortage | 10:00 a.m. - 12:00 p.m. Challenging the Empire: Forming a rebel alliance | 10:00 a.m. - 12:00 p.m.
Organic Integrity: Managing the seemingly impossible | 3:30 p.m. - 5:00 p.m.
Organic Livestock and Poultry Welfare Practices: A Blessing or a Curse? | 1:30 p.m. - 3:00 p.m. Selling to the Masses | 3:30 p.m. - 5:00 p.m.
Viva Organico! Organic and Demand Impacts in Mexico | 1:30 p.m. - 3:00 p.m. Businesses as Agents for Policy Change | 10:00 a.m. - 12:00 p.m.
Organic Regulatory Update and Policy Primer OREI | 10:00 a.m. - 12:00 p.m.
You Say You Want a (Food System) Revolution | 3:30 p.m. - 5:00 p.m. Becoming the Produce Department your Customers Crave and Deserve. It’s all about Relationships! | 1:30 p.m. - 3:00 p.m.
Got Seed? | 10:00 a.m. - 12:00 p.m.
Botany of Produce–Understand the Plants We Eat | 3:30 p.m. - 5:00 p.m.
Getting the Most Out of On-farm Variety Trials | 1:30 p.m. - 3:00 p.m. In Celebration of Seeds | 3:30 p.m. -5:00 p.m.
Demystifying Fair Trade—Successfully Marketing Fair Trade in Your Retail Department | 10:00 a.m. - 12:00 p.m. Climate Change and Drought on the Organic Farm | 1:30 p.m. - 3:00 p.m.
Time to Take Action on Climate Change | 3:30 p.m. - 5:00 p.m.
Our final day is dedicated to the organic trade show, designed to stimulate your brain and taste buds. But most importantly, it’s all about the connections—network, network, network! We call it the Organic Exhibition--the largest gathering of organic producers, farmers, businesses and organizations. There’s no better opportunity to meet new people and build stronger partnerships. Looking to the Future: Sustainable and Organic Agriculture Policy in the Next Farm Bill | 10:00 a.m - 12:00 p.m.
Future Organic Research for Farmer Needs | 2:00 p.m. - 4:00 p.m.
Digging into the Details: Hands on Guidance to Assess your Sustainability Progress | 2:00 p.m. - 4:00 p.m.
Three square meals are provided in your conference registration.